AGW Communications has written for and about hundreds of design firms. We know how to emphasize each firm’s unique identity. We teach our clients how to incorporate consistency and creativity into communication efforts, and how to speak and write in words clients can understand and appreciate. Writing Gallery . . .
Dream Homes of Greater Washington, D.C. by Amanda Gibney Weko. Published by Panache Partners, Autumn 2007. 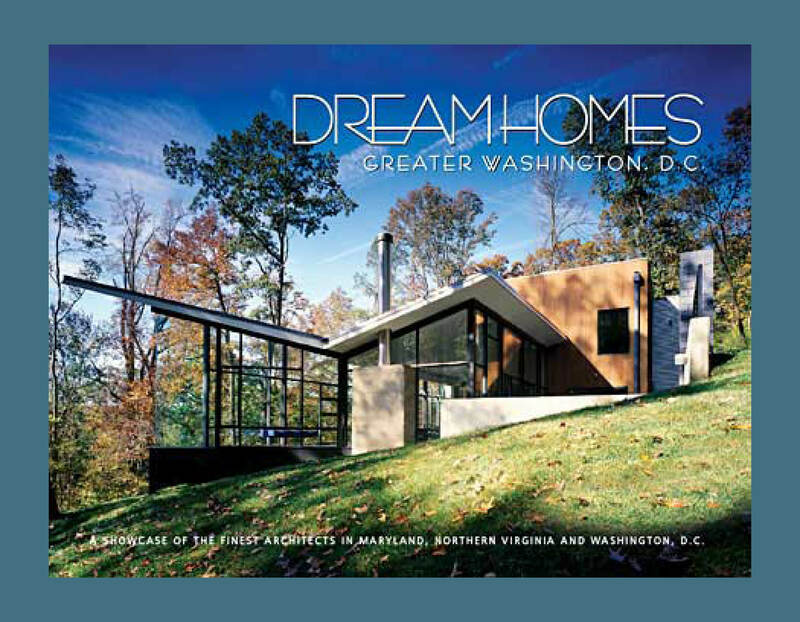 The coffee table book features interviews with over 50 residential architects in Maryland, Virginia, and Washington, D.C.
Dream Homes of Greater Philadelphia by Amanda Gibney Weko. Published by Panache Partners, Spring 2007. 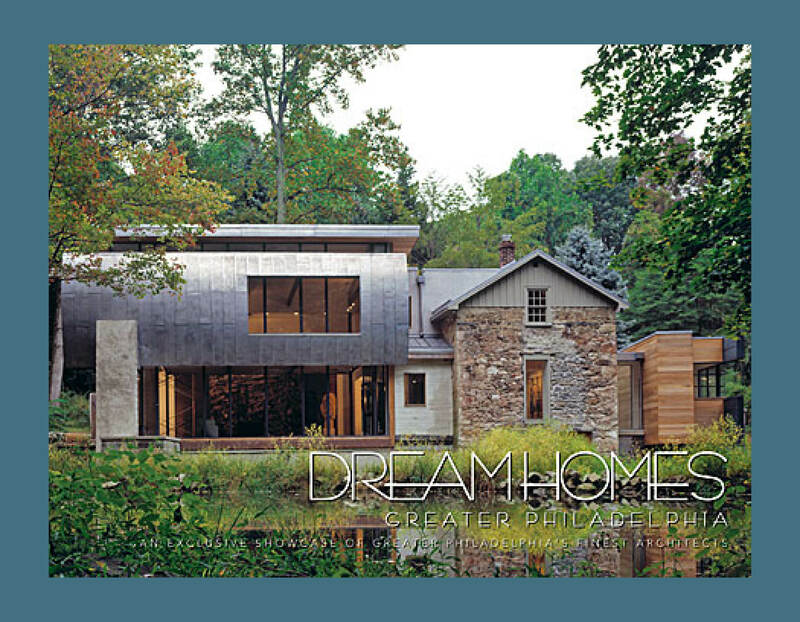 The coffee table book features interviews with over 40 residential architects in greater Philadelphia. Mixed Messages: Communication in Education and Practice by Amanda Gibney Weko. Published in DesignIntelligence, November 2011. 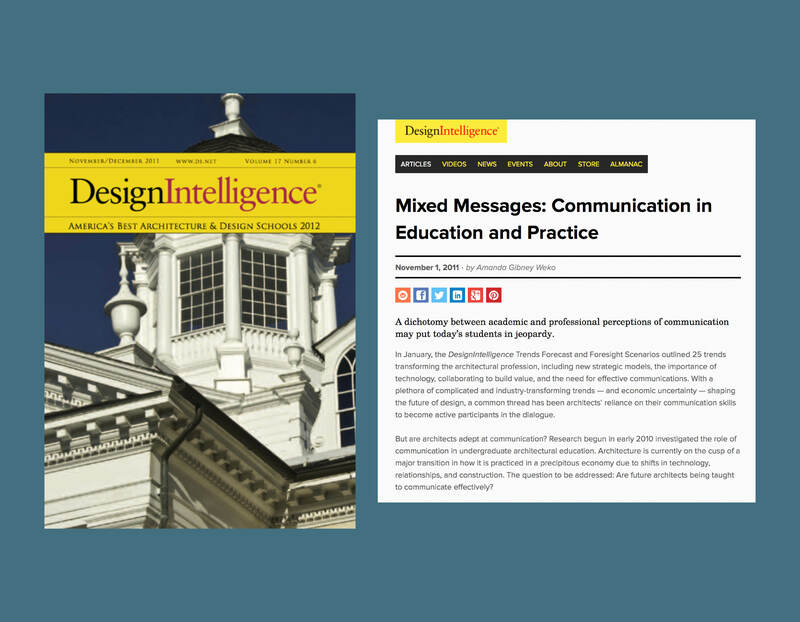 The feature article explored the dichotomy between academic and professional perceptions of communication in architecture and was based on national research. 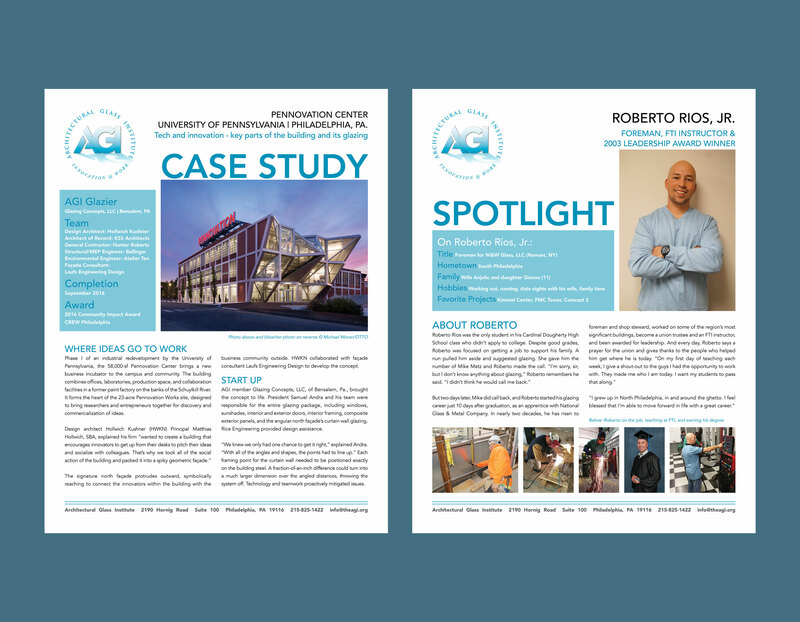 For the Architectural Glass Institute Amanda Gibney Weko writes an ongoing series of communication materials, including project case studies and glazier spotlights. Articles are published monthly on the AGI website and in its email newsletter. 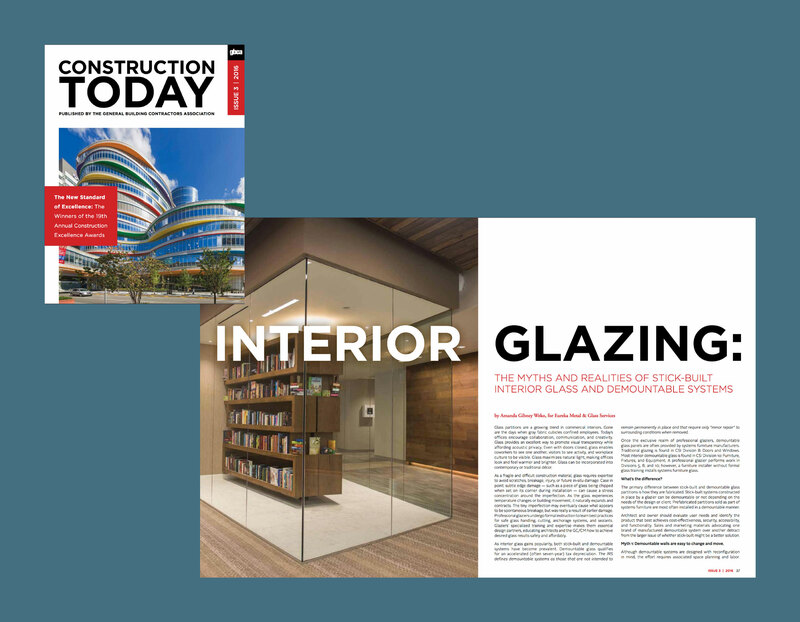 Amanda Gibney Weko collaborated with Eureka Metal & Glass Services, Inc. on the Fall 2016 Construction Today article Interior Glazing: The Myths and Realities of Stick-Built Interior Glass and Demountable Systems. 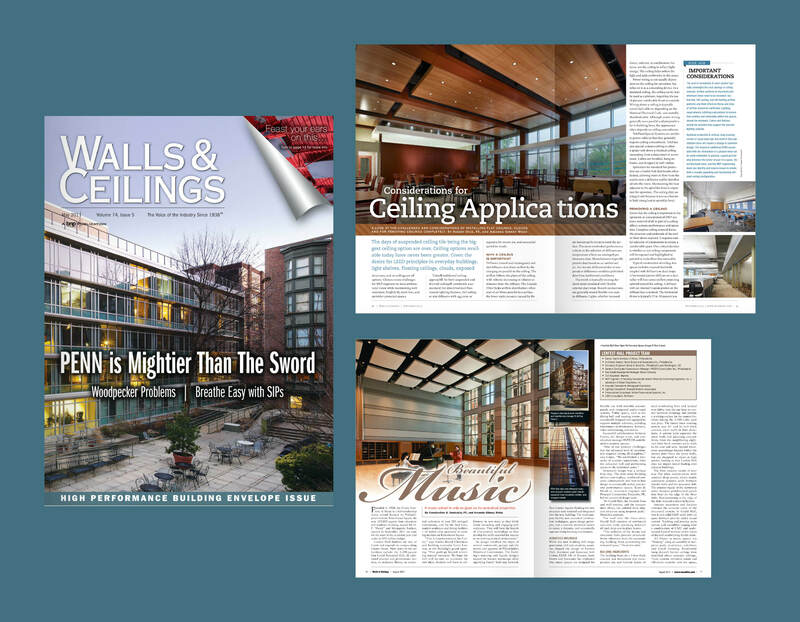 Weko is a regular contributor to the publication of Philadelphia's General Building Contractors Association. 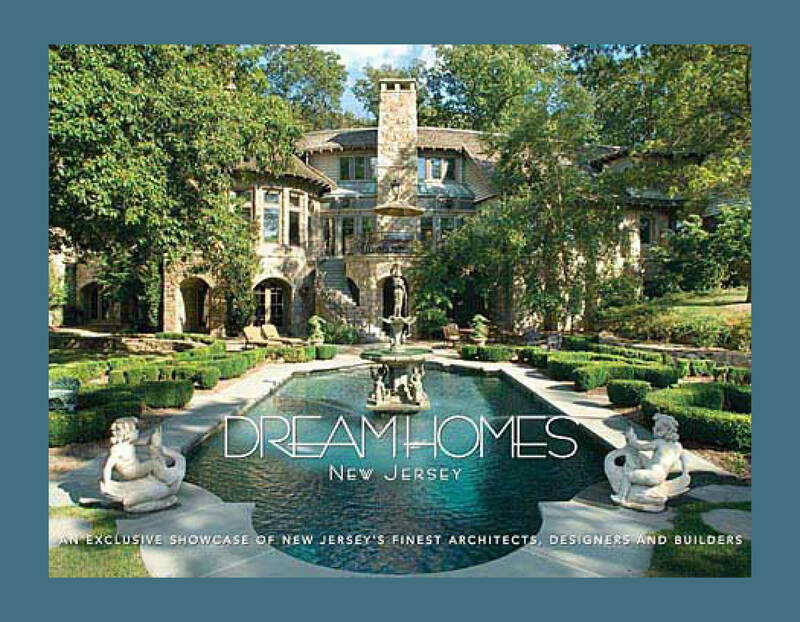 Dream Homes of New Jersey co-written by Amanda Gibney Weko. Published by Panache Partners, Spring 2007. 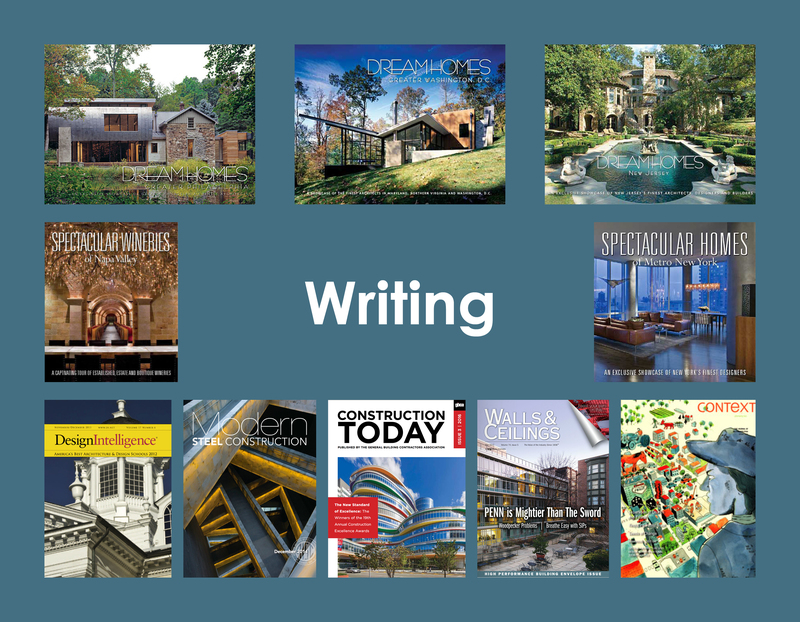 The coffee table book features interviews with over 40 residential architects and builders in New Jersey. 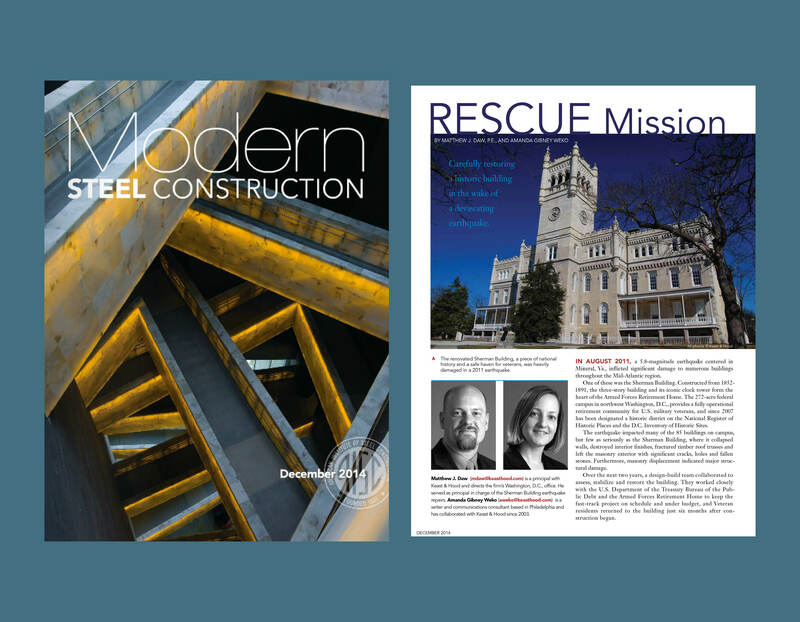 Rescue Mission co-written by Amanda Gibney Weko and Matthew J. Daw, PE, LEED AP. Published in the December 2014 issue of Modern Steel Construction. The feature article described the post-earthquake restoration of the historic Sherman Building in Washington, D.C. Spectacular Homes of Metro New York by Amanda Gibney Weko. Published by Panache Partners, Autumn 2007. 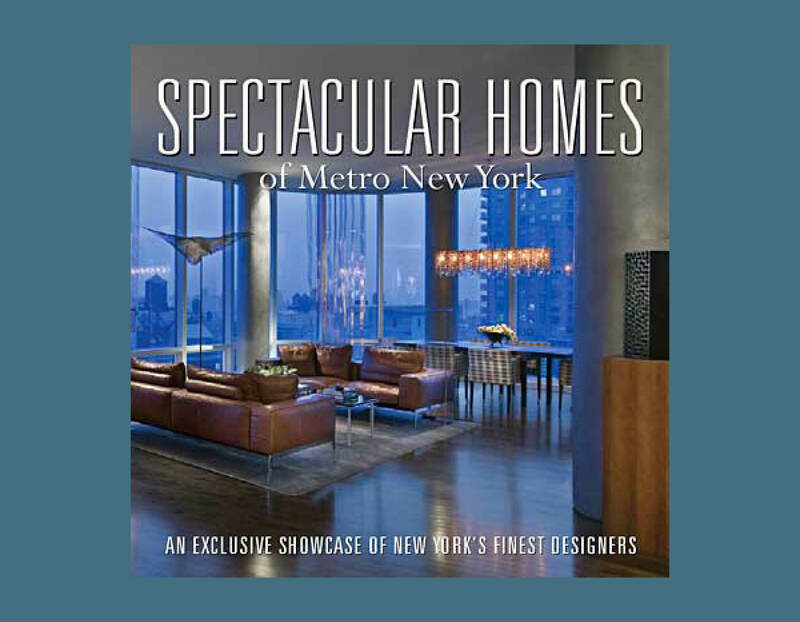 The coffee table book features interviews with over 40 residential architects and interior designers in the New York metropolitan region. Amanda Gibney Weko is a frequent contributor to Walls + Ceilings magazine. 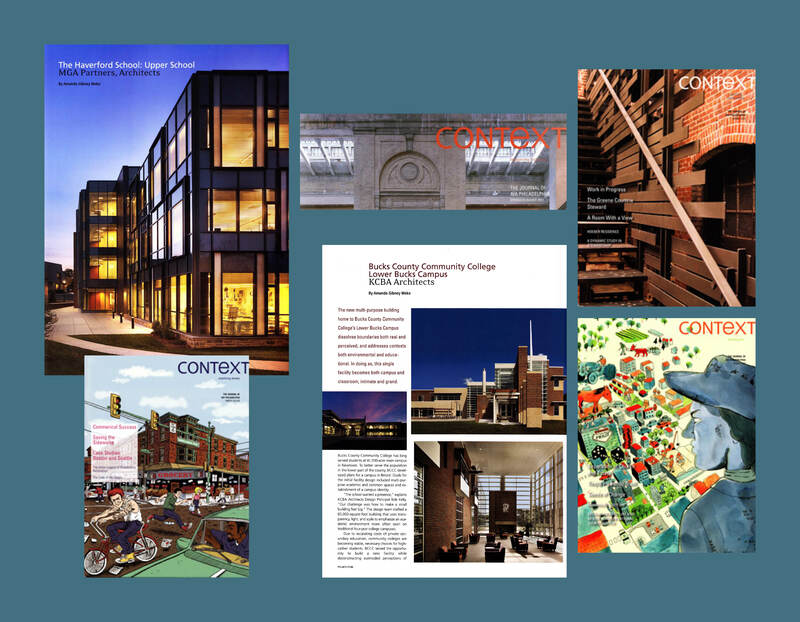 She contributed the May 2011 cover story, Looking Toward the Future, about UPENN window replacement; August 2012 feature, Beautiful Music, about the Curtis Institute of Music's Lenfest Hall; and the September 2013 feature, Considerations for Cloud Ceiling Applications. 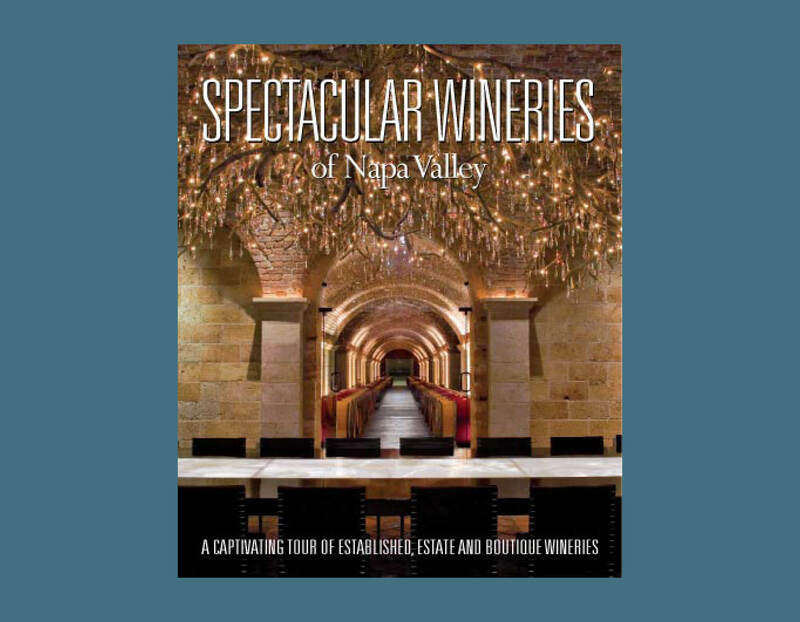 Spectacular Wineries of Napa Valley co-written by Amanda Gibney Weko. Published by Panache Partners, Autumn 2007. The coffee table book features profiles of over 40 established, estate, and boutique wineries including descriptions of their architecture, owners, and vintners. Amanda Gibney Weko has contributed 22 design profile feature articles to Context, the journal of AIA Philadelphia, since the publication was started in 2007. "Amanda has become an important part of our business development team. Her business writing skills, marketing ideas, and contacts are second to none in the Philadelphia/NJ region. Amanda is a pleasure to work with, completes projects in advance, and is always ready to pick up the slack wherever and whenever needed."